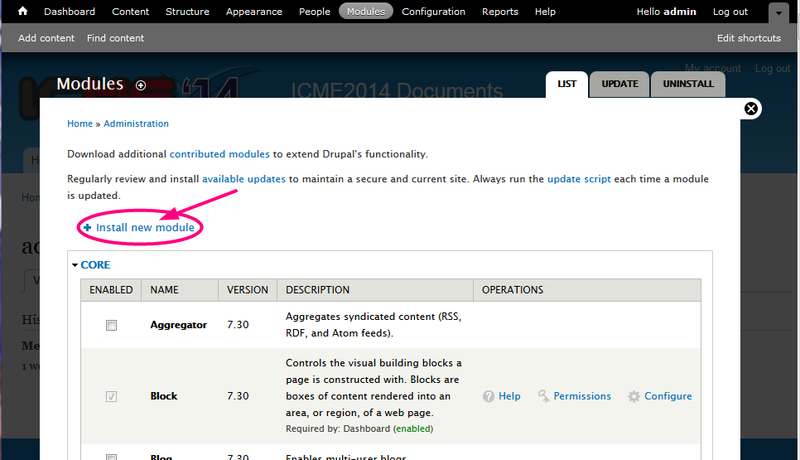 In the previous Drupal version (before 7.30), the installation of CKEditor in Drupal was not straight forward. 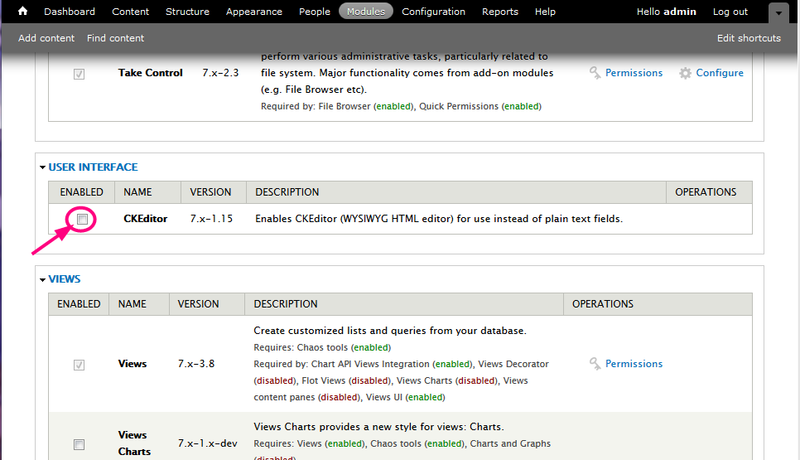 I had to download CKEditor, saved it to the web server then modified a bit the code in CKEditor to get it worked. 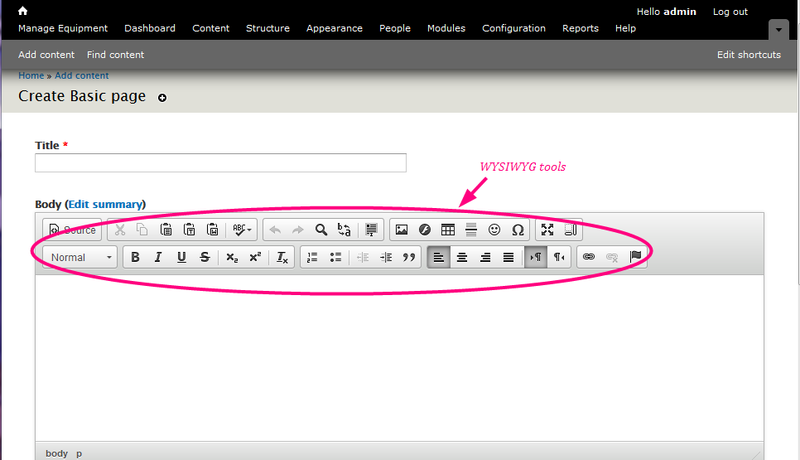 Now to get WYSIWYG CKEditor editor working in Drupal 7.30 is simple. Only one module is required, and it works. 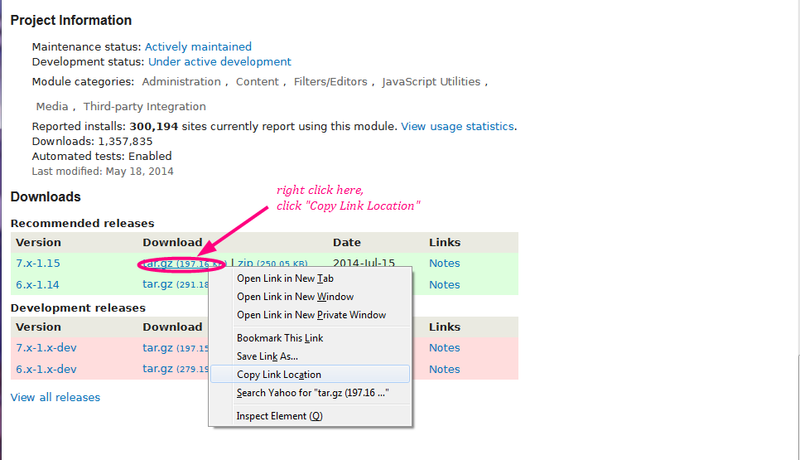 The installation must be done by the administrator of the website. 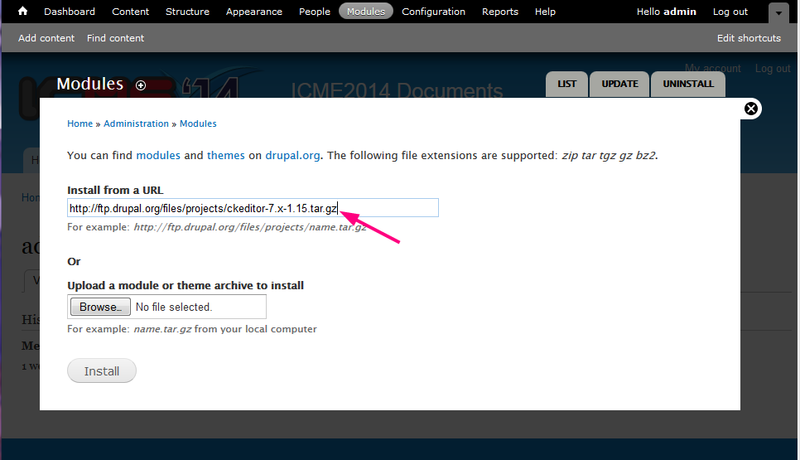 This is tested in Drupal 7.30, PhP 5.3.28. 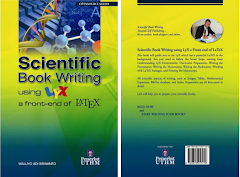 The CKEditor installation result is version 4.4.3. 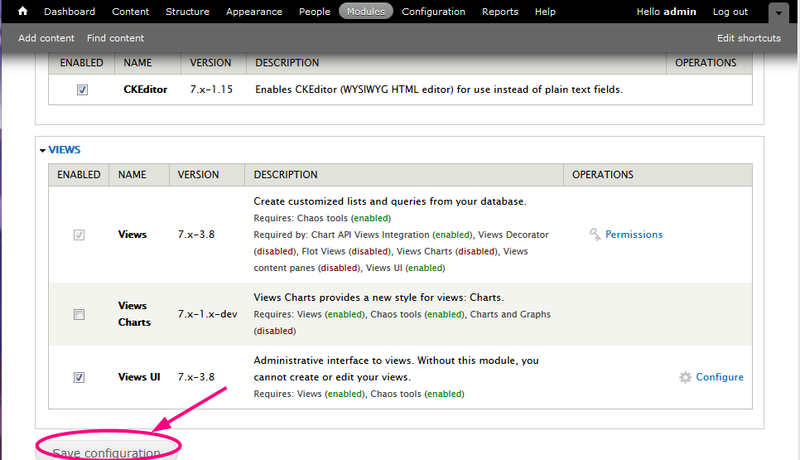 Step 6: If you create a node, the editor is now equipped with the WYSIWYG tools. 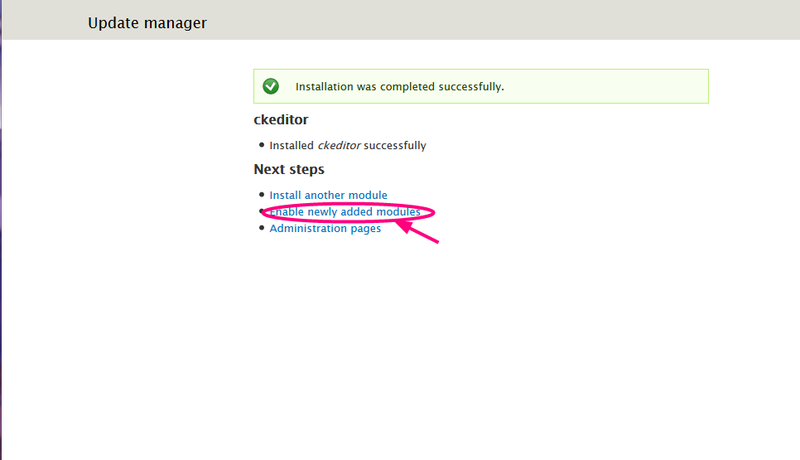 In my case I can install CKEditor without tweaking the code since drupal version 7.28 or 7.29, not remember exactly which one.